Try your first session FREE and the other 7 sessions for $35 each! 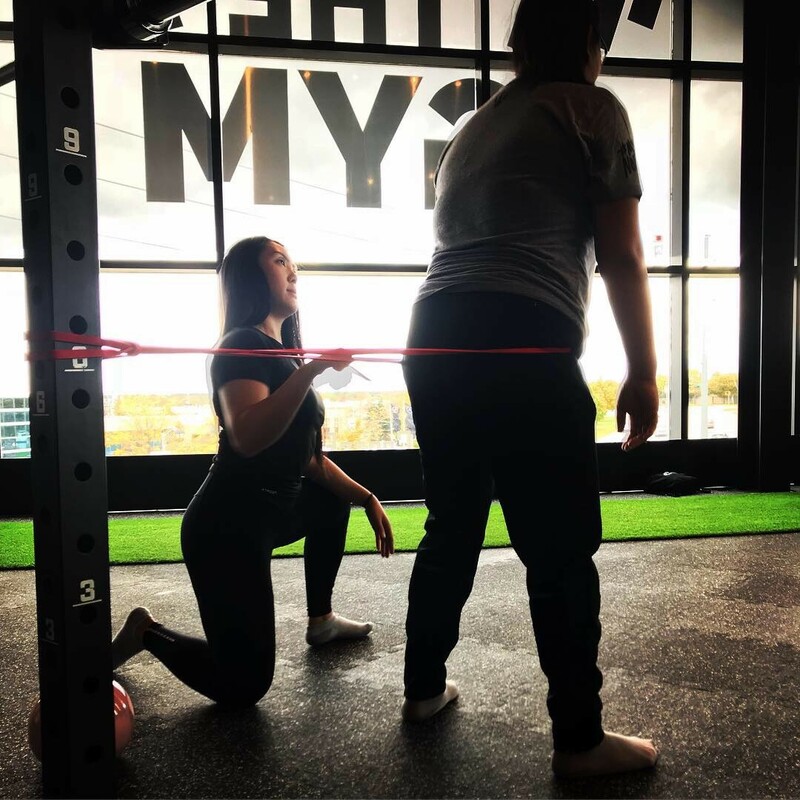 Our certified personal trainers have been selected from various gyms and various different training backgrounds to help you get in the best shape of your life. 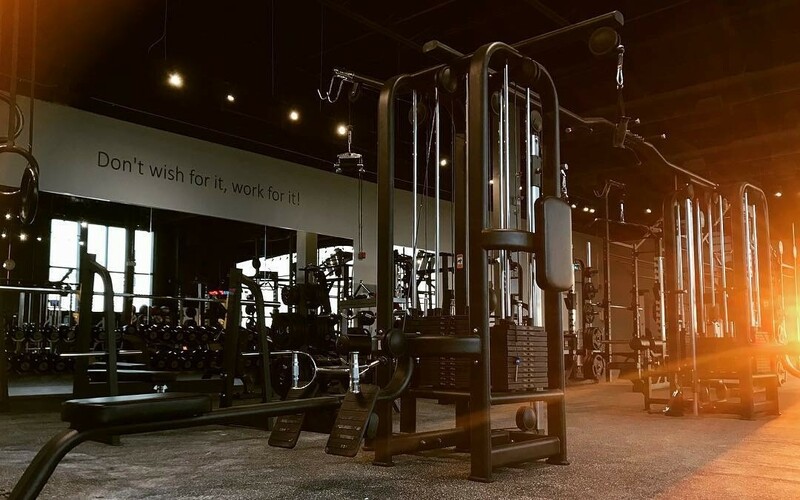 Whether you’re looking for a bodybuilding experience, strength and powerlifting, calisthenics, functional fitness, online coaching, transformations or even therapeutic and safe exercises, we’ve got you covered at THE GYM. Come see for yourself why we believe we have the best team to help you with your goals. What’s your reason for training? We know that everyone is different and have their reasons for exercise. At times you may feel discouraged, unmotivated, scared or feel that you may not have enough time. At THE GYM, our personal trainers are here to help you achieve whatever goal you may have. Become stronger, faster, and beat your personal best? Become leaner and more tone? Reduce pain and risk of injury? Breathe better, feel better, fix your posture, and feel more confident? Learn the basic movements of exercise? Sleep the best sleeps in your life? Control hunger and fix your diet? Look good for your big wedding day? Whatever it is, we create custom programs for you!